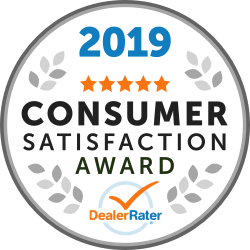 Description BACK-UP CAMERA, LANE DEPARTURE WARNING, BLUETOOTH, MOONROOF, MP3 Player, KEYLESS ENTRY, 40 MPG Highway, SAT RADIO, TURBOCHARGED, ALLOY WHEELS. 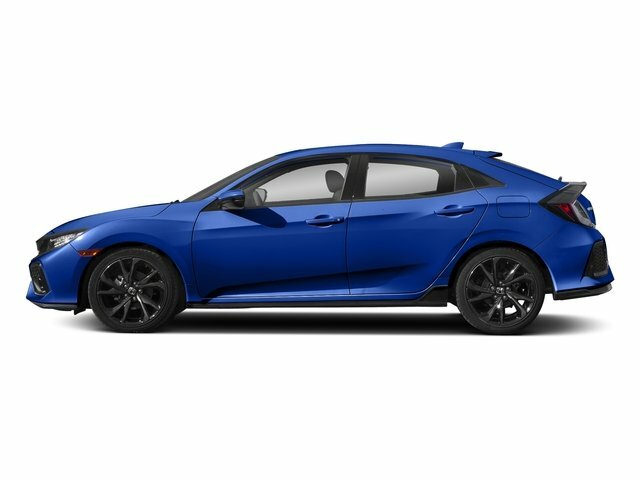 With a piano black grille and black mesh fascia inserts, every angle of the 2019 Honda Civic Hatchback is the right angle. The �C�-shaped LED taillights were designed to make a strong styling statement that is uniquely Civic. The 2019 Civic has grown up and features the most comfortable and sophisticated interior of any Civic ever. The futuristic instrument panel features a single-level display that�s easy to read so you can spend more time watching the road fly by. With 60/40 Split Fold-Down Rear Seats and a spacious trunk, the Civic offers plenty of cargo options, including room for five passengers and all the interior space you�ll need to pile in with your friends. Civic boasts up to 180hp, a fully independent suspension and two choices of transmissions, Civic was designed with performance in mind. Civic is packed with cutting-edge-technology offerings including a Multi-Angle Rearview Camera that offers three different views. A USB Audio Interface comes standard so you can plug in and control your compatible digital devices while also charging them. As always, the Civic offers a suite of safety features to keep you safe while hitting the road, including: standard Honda Sensing, Road Departure Mitigation System, Lane Keeping Assist, and more.